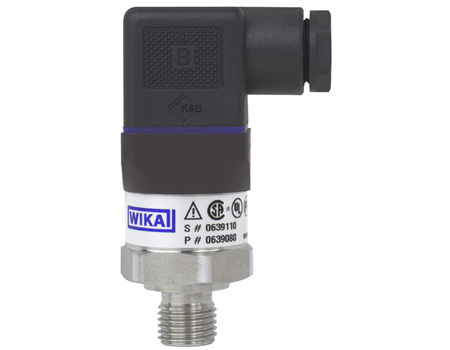 Only a few months after its launch, WIKA is offering the A-10 pressure transmitter with an even higher accuracy: The non-linearity is now guaranteed with 0.25 % or 0.5 % BFSL. 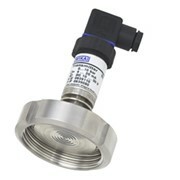 Each A-10 pressure transmitter is supplied with an accuracy test crtificate confirming that each transmitter is tested after manufacture and performs within the acceptable accuracy limits. 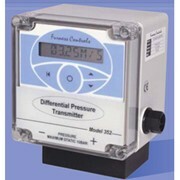 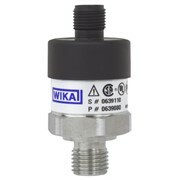 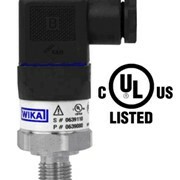 Since the WIKA A-10 pressure Transmitter was first manufactured, it has been available in two accuracy variants. 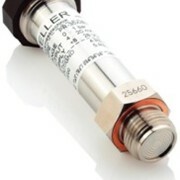 The values for the non-linearity have been further improved and are now guaranteed to be within 0.25 % and 0.5 %. 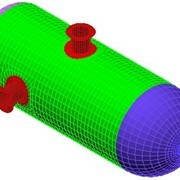 Customers can select the solution that is the most cost-effective and most relevant for them. 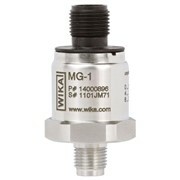 The achievement of these excellent figures results from the extremely high process reliability of the modern production line, which WIKA developed specifically for the A-10. 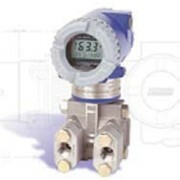 The accuracy of each transmitter is checked on the productioin line after each transmitter is manufactured and a calibration certificate is included in each A-10 pressure transmitter. 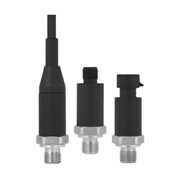 Thanks to this high process reliability in manufacturing, the entire A-10 family features a particularly high standard of quality - and all of this with an outstanding price-performance ratio. 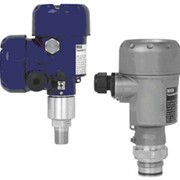 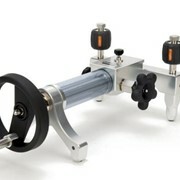 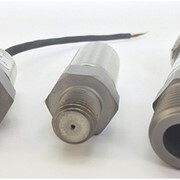 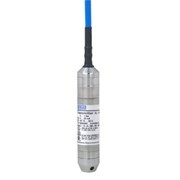 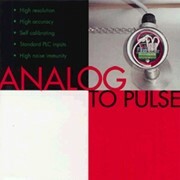 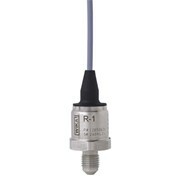 The A-10 transmitter is available ex-stock with the standard 4...20mA signal output, G1/4B process connection and standard L-plug for electrical connection. 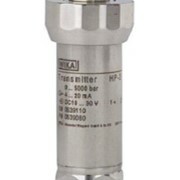 The A-10 is the most compact standard design in our transmitter range and offers the flexability of configurations that suit most general pressure measurement applications.